Our aim was to develop a Foil Raceboard which performs better in the light wind days. Especially during the water start process we weren't happy with the actual shapes. To get a better performance in light wind you need a flat rocker design or a bigger board. Both have some disadvantages. With a flat rocker you will have more nosedives when you touch the water and a wider board is less efficient in the upwind leg. The result of our calculations and thoughts is a high-volume nose foilboard. From the beginning of our research and development we were sure that a racefoilboard designed for light wind needs more board volume. To increase the volume of a board you can make it wider, thicker or longer. If we would make the board wider it would be a disadvantage for the upwind leg because the edge touches the water earlier and a longer board has a sluggish feeling. So we decided to make it thicker but only in the nose area where volume is needed the most. The result is the "Beluga Nose"
("Beluga Nose" because the beluga whale has got a similar body shape). With this nose design we have the same performance like a other race Foilboards in normal wind conditions but better performance in light wind. The water start in light wind will be easier and more efficient because the nose does not catch anymore in the water and create drag. You can give more pressure during the water start on your front foot. This results a flatter board on the water, less drag and your board wouldn't shoot up in the air like a rocket when the foil gets lift. When you have a touch down, after a tack for instance, your nose will not get stuck in the water anymore. The "Beluga Nose will pierce through waves and that won't slow you down in choppy sea. 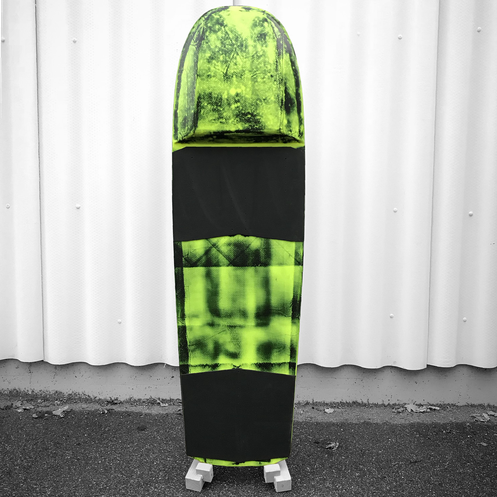 We designed this board together with SK Shapes. 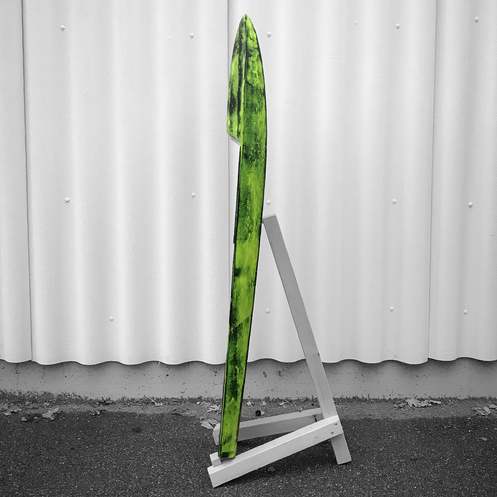 The Board is hand shaped in Winterthur, Switzerland by Riftboards. By using high end composite materials, we make sure that our products are very durable and light weight.